Hines Hampton LLP is a leader in construction defect litigation and represents clients such as Milgard and New York Life Insurance. PASSIONATE ABOUT THE PRACTICE OF LAW. 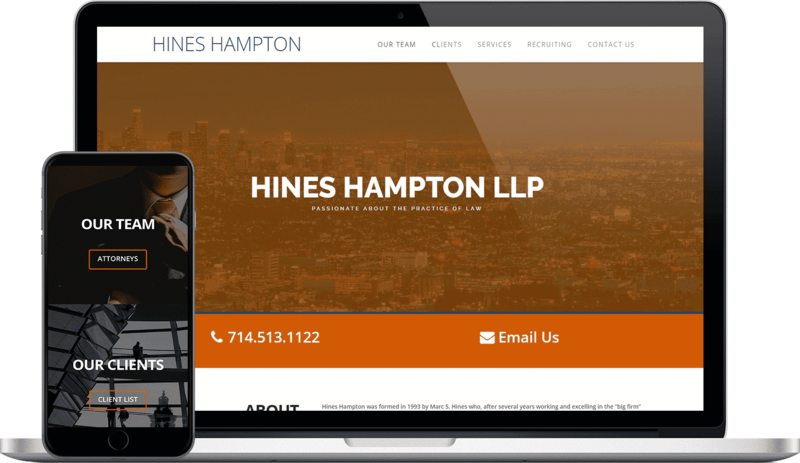 Hines Hampton LLP is a highly regarded and respected law firm that specializes in construction defect litigation. 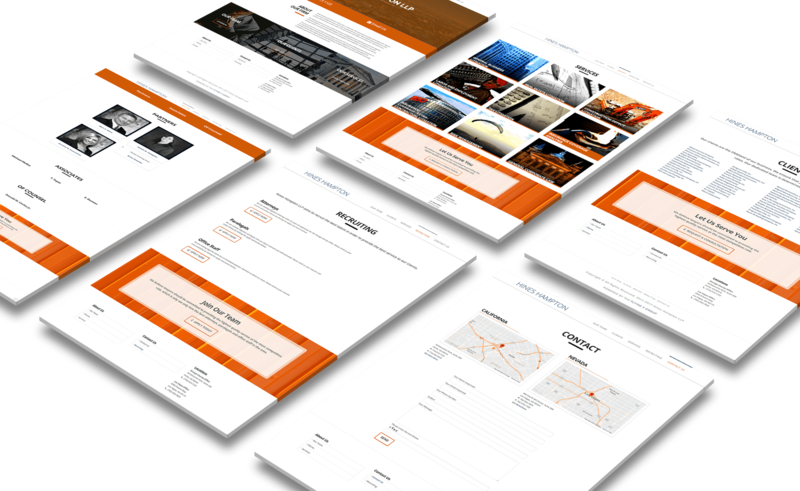 Hines Hampton LLP tasked Flying V Group with a full website re-design and rely on our PPC and SEO work to drive traffic and leads to the practice.